Lars Ulrich and the guys from Metallica weren’t the only rockstars we celebrated at Dreamforce ‘18. We also honored our amazing partners at the 2nd annual Lightning Bolt Trailblazer Awards. Community Cloud customers have connected over 300 million users on the platform, and we continue to see massive growth as companies race to transform the digital experience for their customers and partners. We push 29 communities live every day, which basically means a new community is about to make its debut as you’re reading this. In 2016, our partners helped Salesforce customers take their communities to the next level by by building Lightning Bolt solutions designed to meet the needs of virtually every industry, including retail, consumer goods, manufacturing, financial services, and healthcare. 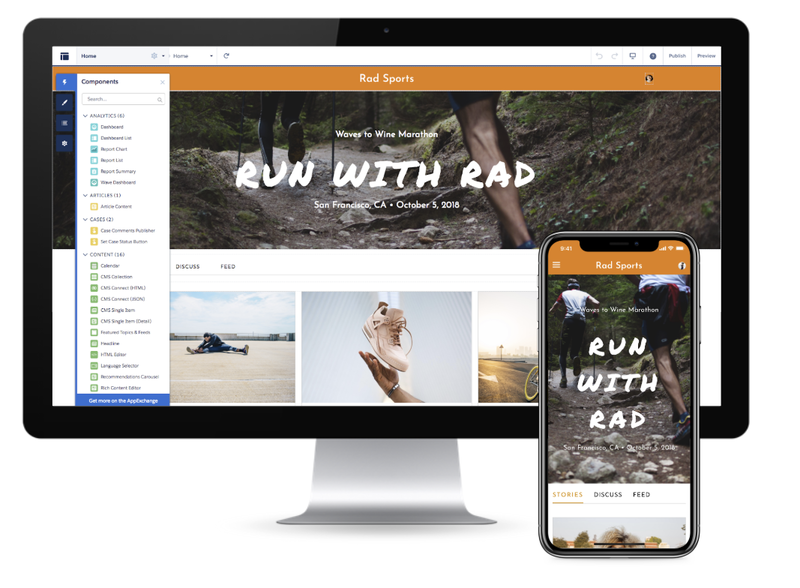 With Community Cloud, companies can build branded communities, websites, and next-gen portals that seamlessly integrate with the entire Salesforce ecosystem. Lightning Bolt takes it a step further by helping customers go to market 80% faster — with packaged solutions for industries. 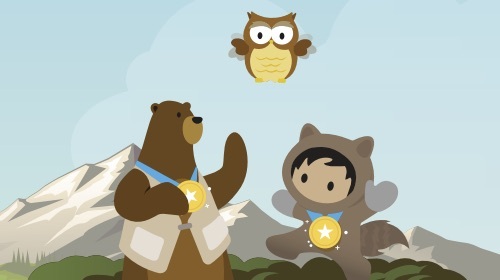 Last month, we presented 19 Boltys to partners who have combined deep industry expertise with the power of the Salesforce Platform to drive new levels of customer success. 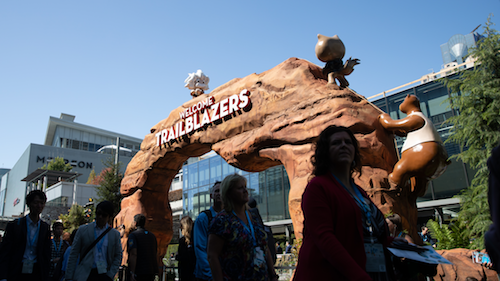 Winners were recognized at a private event at Dreamforce ‘18 on September 26. Salesforce has ambitious goals; our partners are the fuel that helps us achieve those goals faster. 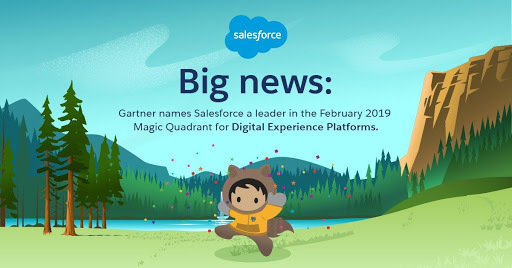 With the Salesforce Platform, partners can accelerate time-to-market for our customers and tap into over 150,000 Salesforce users through the AppExchange. Additionally, our customers can create new digital experiences that extend the power of the platform — without huge investments in time or resources. Congratulations to all of our nominees and winners! We can’t wait to see what you build in 2019.